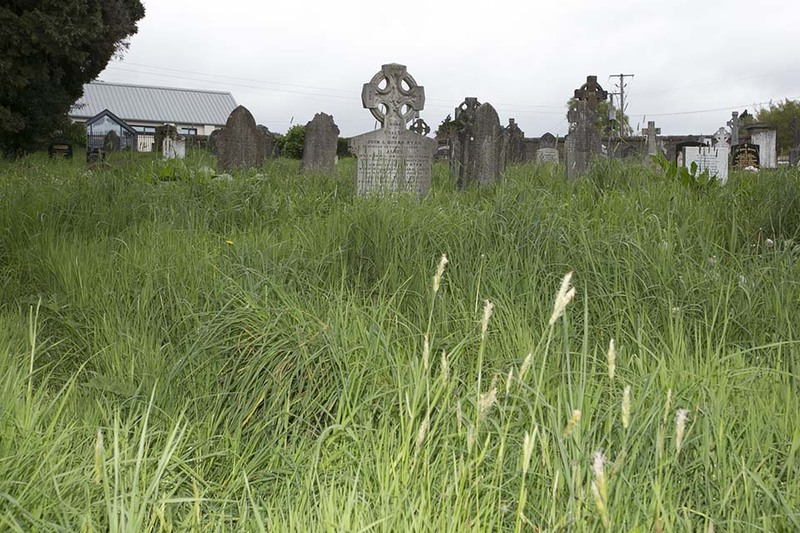 The community of Glenealy are growing concerned at the lack of maintenance by Wicklow Co.Council in the local graveyard. In recent months the grass has grown to as high as two foot . Two TUS workers in the village who had been assigned to take care of the graveyard area where withdrawn due to a new council contact with Gateway.